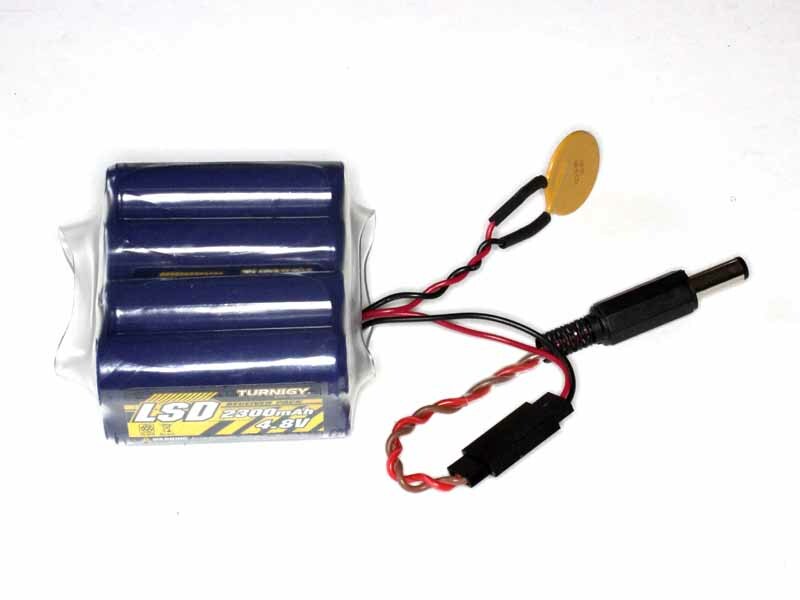 This article shows use of Lou Destefano’s (VK3AQZ) VK3AQZ RF power meter (RFPM1) to adjust the output power of a low power transmitter. 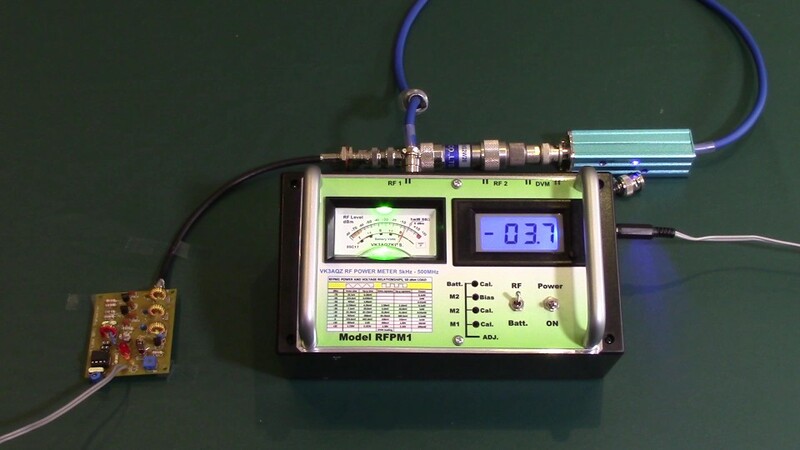 This article shows use of Lou Destefano’s (VK3AQZ) VK3AQZ RF power meter (RFPM1) to plot the response of a 144MHz filter. 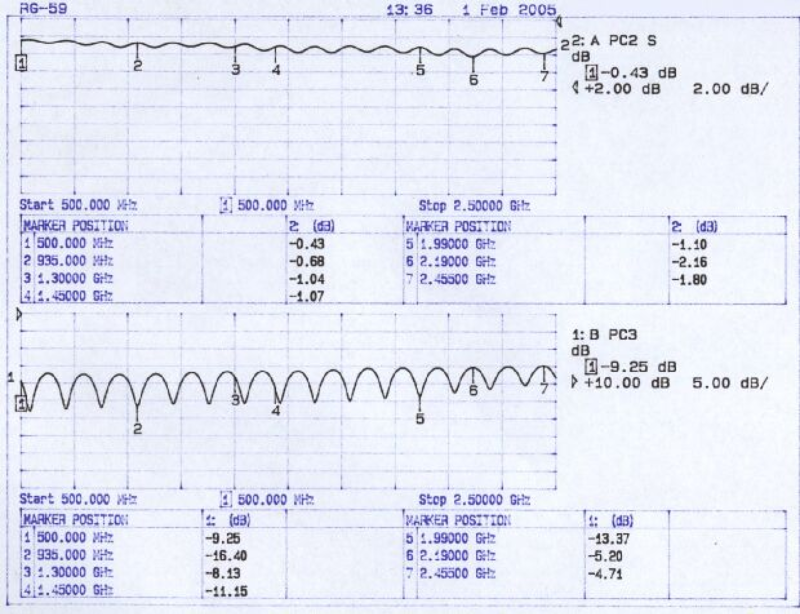 Above, the RFPM1 as used. 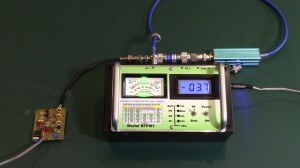 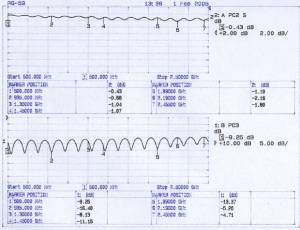 This article documents my build of Lou Destefano’s (VK3AQZ) RF Power Meter kit. 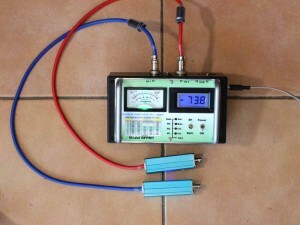 The power meter is based on probes using an AD8307 logarithmic detector.